THIS SHIRT IS NOW SOLD OUT. 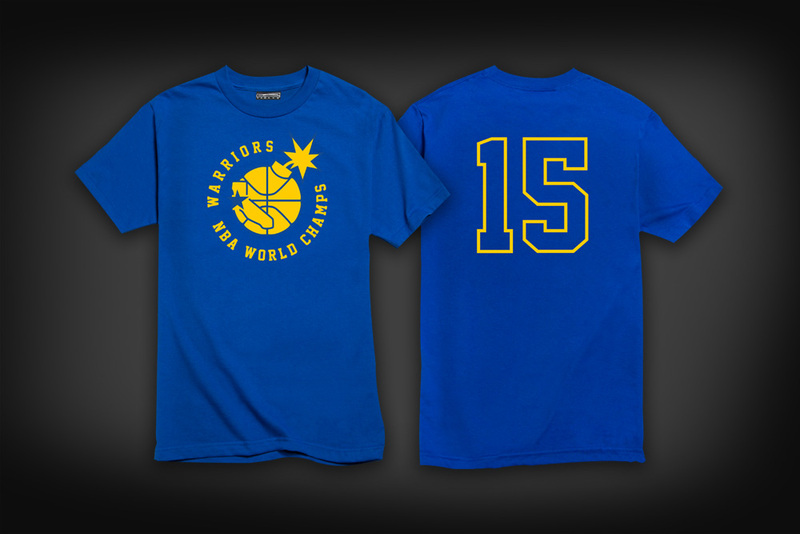 The Hundreds is proud to announce that The Hundreds San Francisco (POST) will be giving out free “Championship” T-shirts in celebration of the Golden State Warriors’ victory over the Cleveland Cavaliers in the NBA finals. Head on over to 585 Post St. San Francisco, CA to get your FREE T-shirt with the purchase of any item in the store. Available while supplies last and exclusively at THSF.